Side by side with The Hon. Lily D’Ambrosio, were a number of dignitaries. 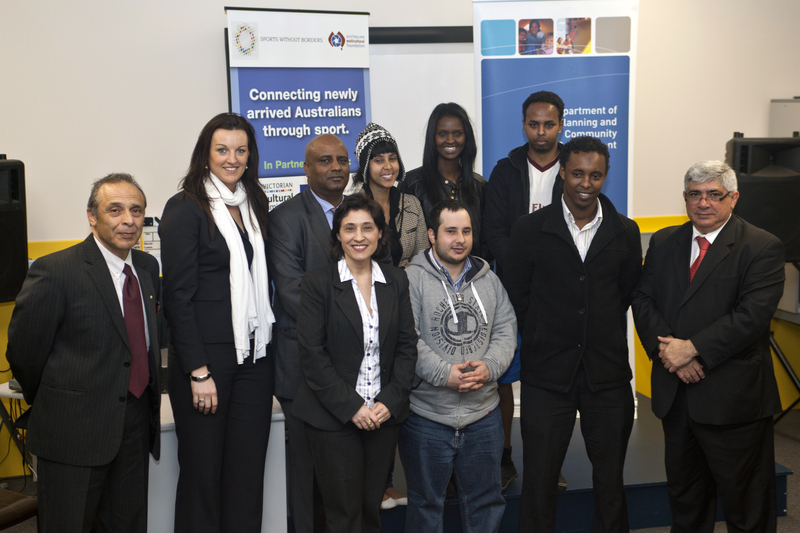 Dr Hass Delall, Executive Director of the Australian Multicultural Foundation, Nick Hatzoglou from the AFL and special guest Bianca Chatfield from the Melbourne Vixens were all present to deliver special messages about the way in which SWB has positively influenced them and the communities in which it works. More pictures of the event available at Flickr.